U-Turn have announced their latest hike-and-fly glider. 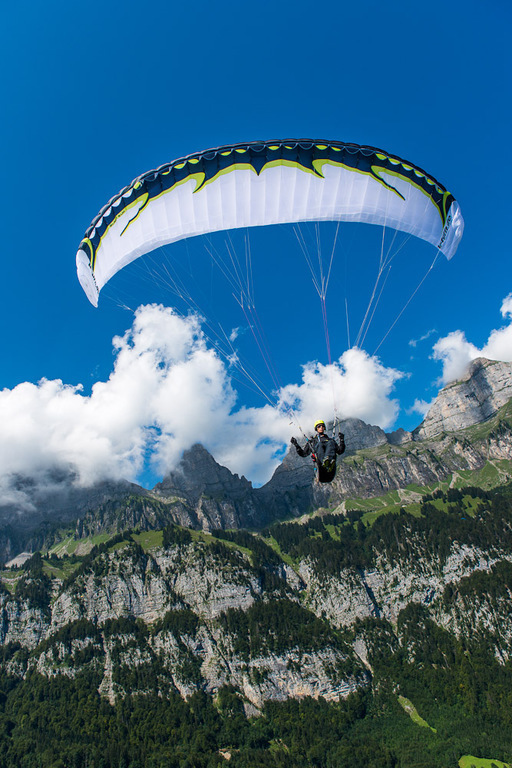 The Everest is a lightweight paraglider aimed at experienced hike-and-fly pilots, climbers and mountaineers. 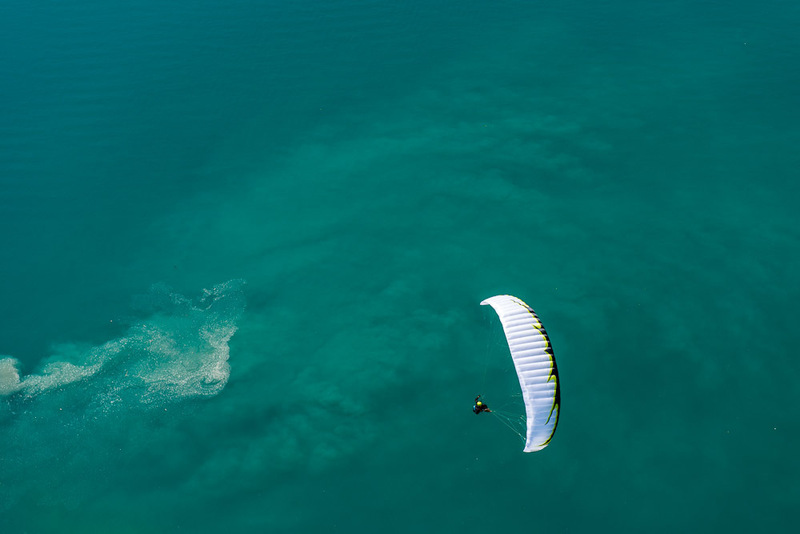 The philosophy behind the wing is to make a glider that is light and durable – but also offers performance. U-Turn have used durable Skytex 36 for almost all the high-loaded top surface areas in a bid to make the glider hard wearing. The company say the Everest’s accelerated speed reaches 58km/h, making this a sporty way to get down after summiting. According to Strobl its turning characteristics offer the potential to take it cross country too. The glider is in testing now and will be available in four sizes for weights from 50-110kg. It weighs between 2.16kg and 2.75kg.